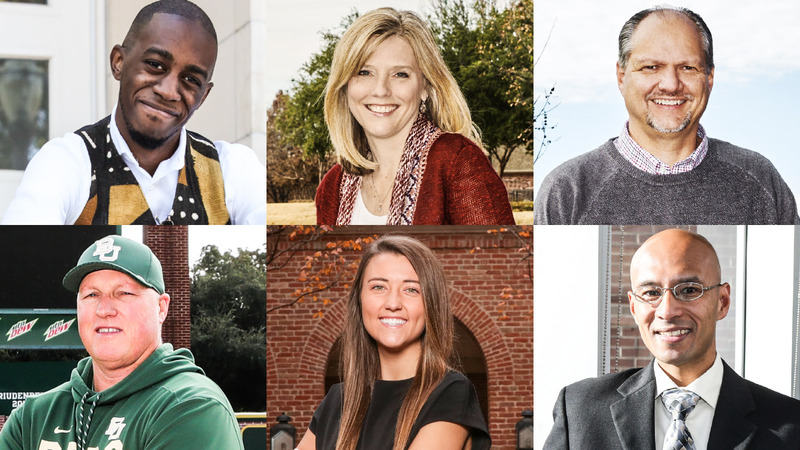 Baylor Magazine asked members of the Baylor Family about the University’s commitment to an “Unambiguously Christian Educational Environment,” which is Pillar One of Illuminate, the University’s Academic Strategic Plan. Students, faculty, staff and parents responded with their insights in exploring the meaning, importance, challenges and opportunities of upholding and cultivating Baylor’s Unambiguously Christian Educational Environment in an ever-changing world. Meaningful student/professor relationships and cutting-edge laboratories are key for Baylor's cancer researchers.